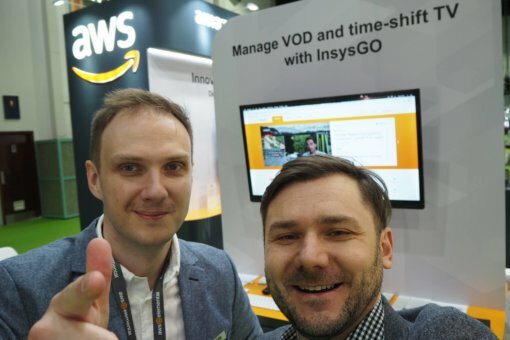 We were proud to present our whitelabel solutions for live and recorded TV based on AWS services along with AWS! Thank you to everyone who met with us on these three days. We’ll see you right back here, next year.